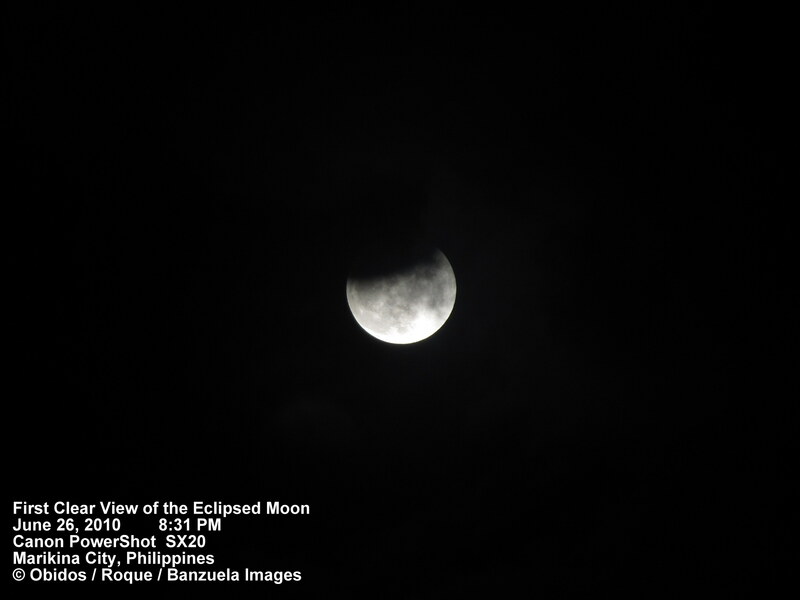 Four partial solar and two total lunar eclipses will take place in 2011 but only the lunar eclipses will be visible in the Philippines. 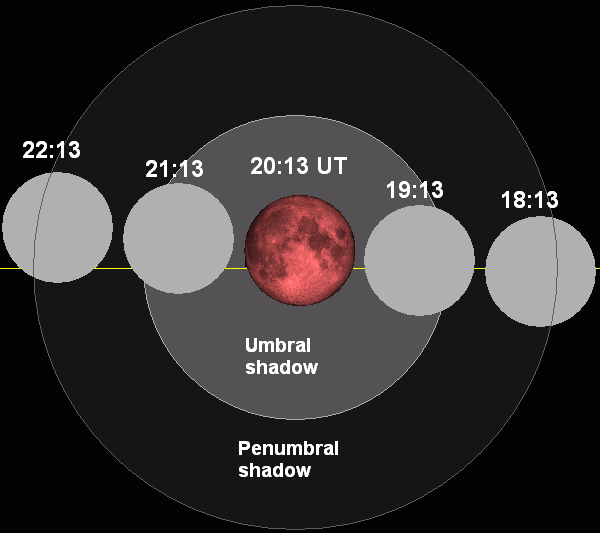 These two are both total lunar eclipses which means that during these events, we can actually see the entire disk of the Moon being covered by the Earth’s umbra — thus we can observe a nice Reddish Moon. Photo of the Dec. 20 total lunar eclipse from Cochranville, Pa. taken by Kevin R. Witman, using a Meade LX50 10" Schmidt Cassegrain telescope and a Canon XS DSLR camera. June 15, 2011 Eclipse Chart: The moon passes right to left through the Earth's shadow. Below are the complete eclipse circumstances as well as predicted times of each eclipse phase (in PHT or UT+8) computed by Fred Espenak of NASA. 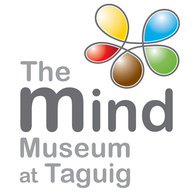 Altitude and azimuth approximations were provided by the Astronomical League of the Philippines (ALP). *The indicated times above are on June 16. *Sunrise is at 05:26 AM. 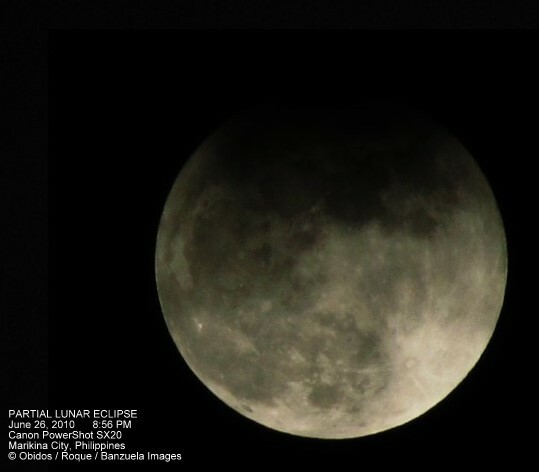 According to the ALP, “this eclipse is particularly special because the Moon passes almost exactly in front of the center of the Earth’s shadow during totality phase thus giving us local viewers in the Philippines a long totality time of around 100 minutes” (1 hr 40 mins) . The Moon will be located in the constellation Ophiuchus during this eclipse. Click to enlarge image. 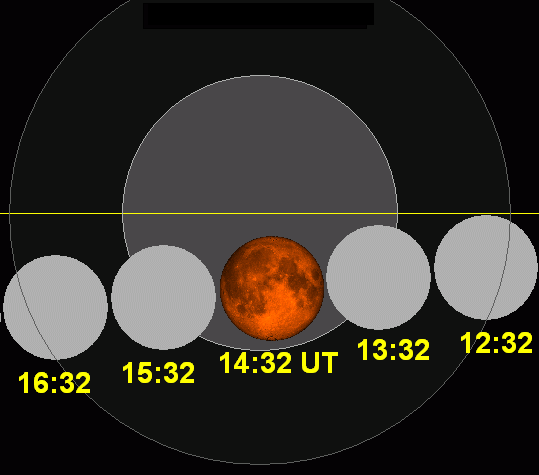 December 10, 2011 Eclipse Chart: The moon passes right to left through the Earth's shadow. Because I got too excited for this, I created a video simulation of the entire eclipse using Stellarium. 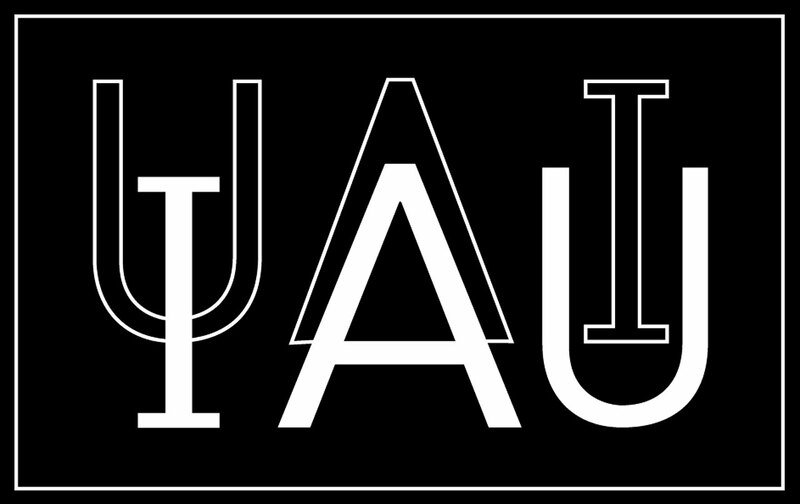 The Moon is at the constellation Taurus during this event. A lunar eclipse occurs when the moon passes behind the earth so that the earth blocks the sun’s rays from striking the moon. This can occur only when the Sun, Earth, and Moon are aligned exactly, or very closely so, with the Earth in the middle. Hence, there is always a full moon the night of a lunar eclipse. A Total Lunar Eclipse will darken the Moon on December 21. The entire event will be visible from North America with areas to the east, such as South America, Europe, and western Africa, catching the eclipse during Moonset and areas to the west, such as Australia and eastern and northern Asia, seeing the event at Moonrise. Only southern and eastern Africa, the Middle East and India and surrounding countries will miss out on the eclipse entirely. The limb of the Moon begins to fall into the dark shadow of Earth at Dec. 21 6:32 a.m. UTC. The total stage, when the Moon is completely within Earth’s shadow, lasts for approximately 73 minutes, from 5:40 a.m. to 8:53 a.m. UT. During totality, the Moon can take on strange shades, from orange to red to violet, depending on the particulates in the atmosphere at different locations. The event is over by 10:02 a.m. UT. Lunar eclipses are safe to watch and observers need not use any kind of protective filters for the eyes. 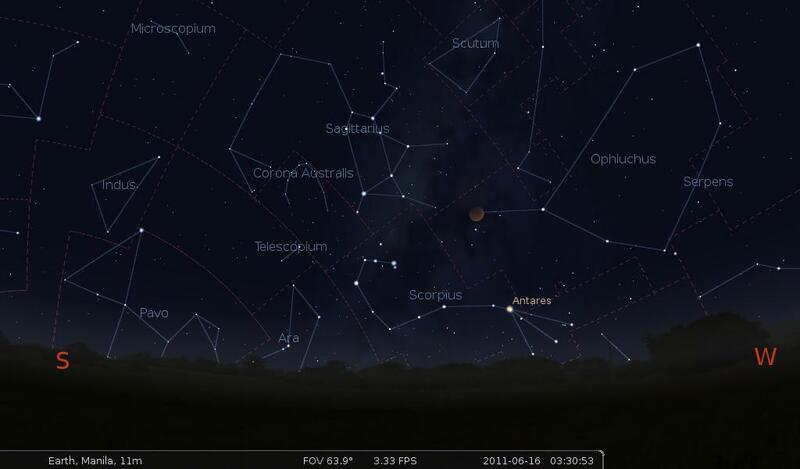 A pair of binocular will help magnify the view and will make the red coloration of the Moon brighter. 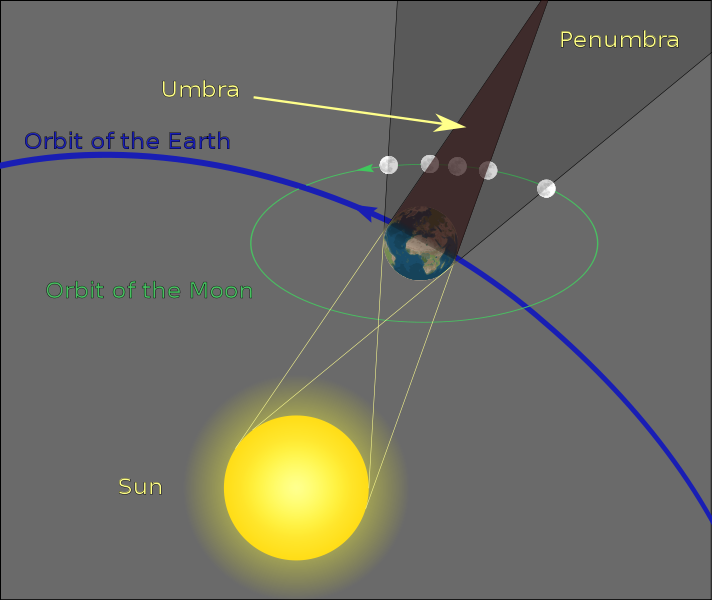 A total lunar eclipse happens when the moon is full and passes exactly through the line connecting the Earth and the sun. *Percent partiality are only based on my estimations (using Stellarium). Winter Solstice in the Philippines however, will occur at 7:38 AM, Dec. 22, 2010 (according to PAGASA), which means that the partial lunar eclipse and the winter solstice will NOT happen on the same calendar date. Those who will not see the eclipse from their location can watch online thanks to Night Skies Network (NSN). 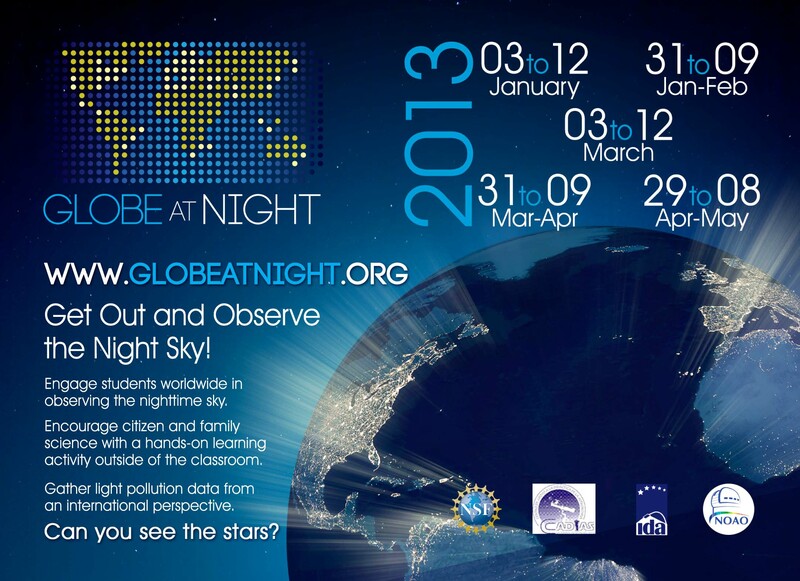 You can also get involved in the “Eclipses Without Borders“, another great project by Astronomers Without Borders (AWB). 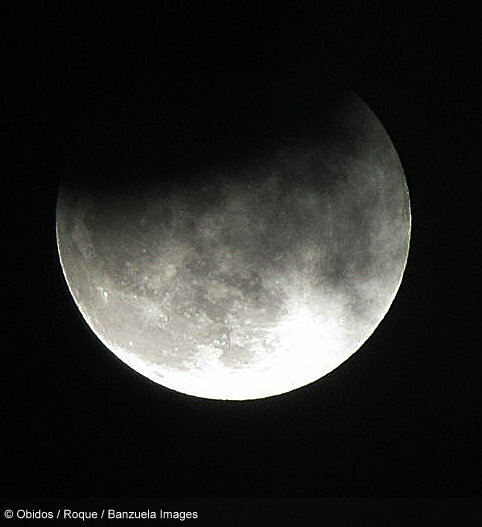 The partial lunar eclipse last June 26, 2010 was the first of two lunar eclipses in 2010. At maximum eclipse, 53.7% of the moon was covered by the earth’s shadow. Full details of the eclipse can be found in from my previous blog post. 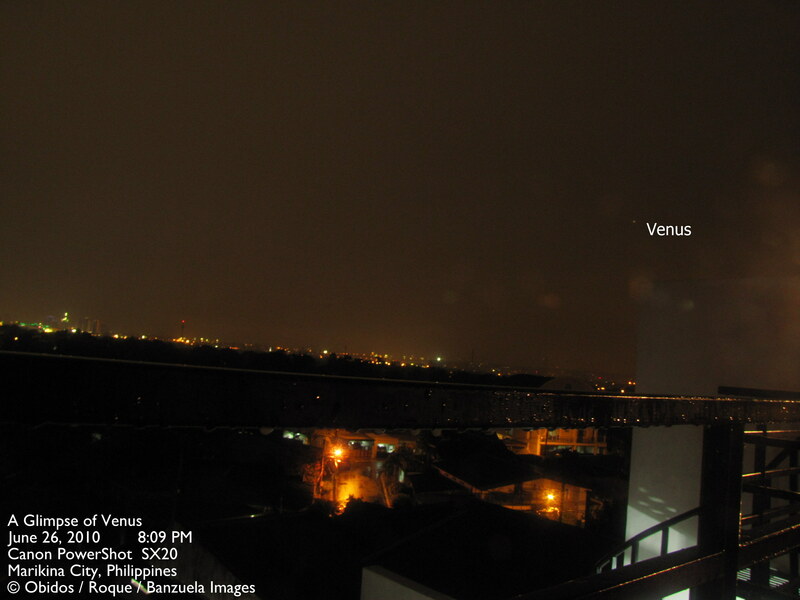 I and two of my UP Astrosoc colleagues decided to observe this event and take images from Marikina City. At first, we were anxious that we would not be able to observe the partial lunar eclipse due to the thick rain clouds covering the whole observation area. The sky was overcast that day and it started raining at around 7pm. 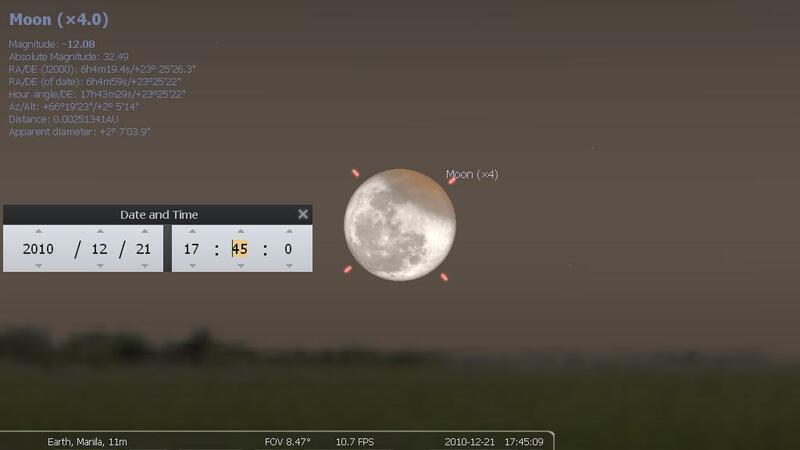 Using Stellarium, I located the moon in the western sky, but the clouds blocked even the slightest trace of moonlight. We decided to transfer to another location within the same area where we could get a better view. There were no objects that could be seen through the thick clouds anyway so we just spent our time looking for a nice spot to observe when the rain stopped. While walking past the street corner, we saw this house that had a two-leveled roof deck, ideal for our observation and high enough not to be blocked by any other building that surrounds it. It was a good place for observation, however we are too shy to approach the owner of that house. Driven by our willingness to observe this rare phenomenon, we overcame our hesitation and went to that house. Fortunately, the owner of the house allowed us to use the top deck. We had our equipment then, so I think we somewhat looked sincere with our request. As we went up to the deck, we saw a beautiful view of the city with those little lights from below which reminded me of the stars on a dark night. We began to set up our equipment and prepared for the appearance of Luna. After several minutes, it rained. We stayed under an umbrella and used the spare ones to protect our camera and laptop. We just stayed there to wait though a slight shadow of desperation was coming over us then. The rain just seemed to drag on and on and we were soon thinking of packing up our things and going home. Luckily, after more than an hour of waiting in the rain while holding on to our hopes by praying, the skies began to clear up. Venus appeared in the west, and the moon finally showed itself to us with its upper part still covered by the umbra. We immediately used the binoculars to make sure that it was not just clouds covering the moon. 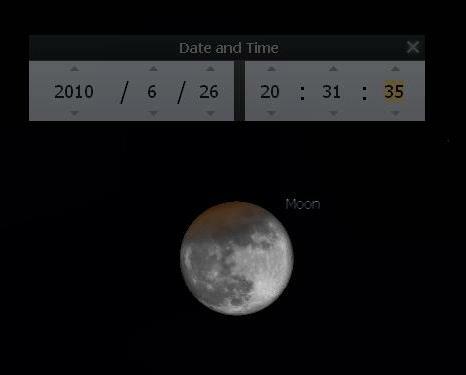 It was a few minutes past 8pm then, and according to the predicted eclipse activity, the moon would still be eclipsed though we had already missed the maximum. We took several photos at different settings. 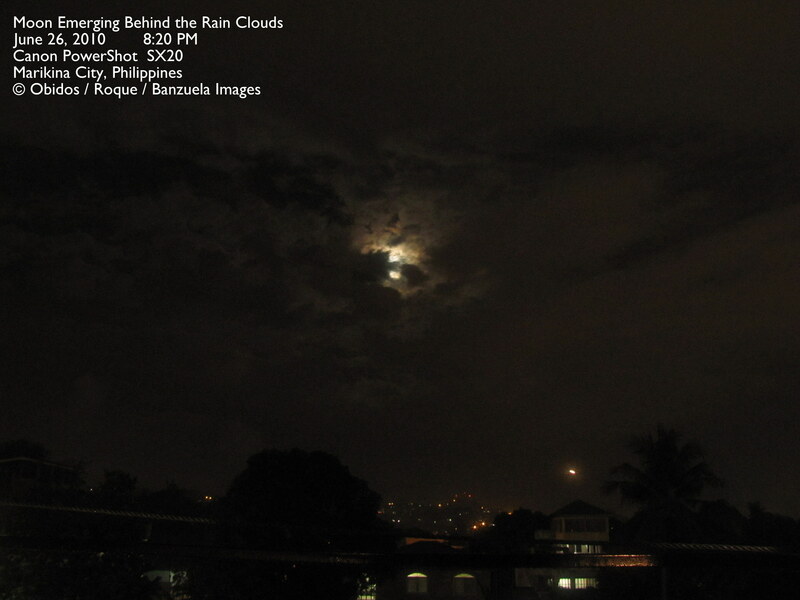 We needed to adjust our camera’s settings every now and then because the clouds were moving fast in front of the moon. There were even times when we needed to wait for minutes for the clouds to pass. Good thing that despite the little time left for us to take photos and the thick clouds, we were still able to get nice shots. We left the place a little past 10pm, when the penumbral eclipse was about to end. We will surely never forget this experience for it deepened our love for astronomy and the sky. We are now more inspired to do astro imaging for the next astronomical event. Post-processing was done using Registax V.5.1 to enhance the lunar features.